Tom Schneider have been striving to create fantastic and unique furniture since 1996 from their artisan workshop in London. 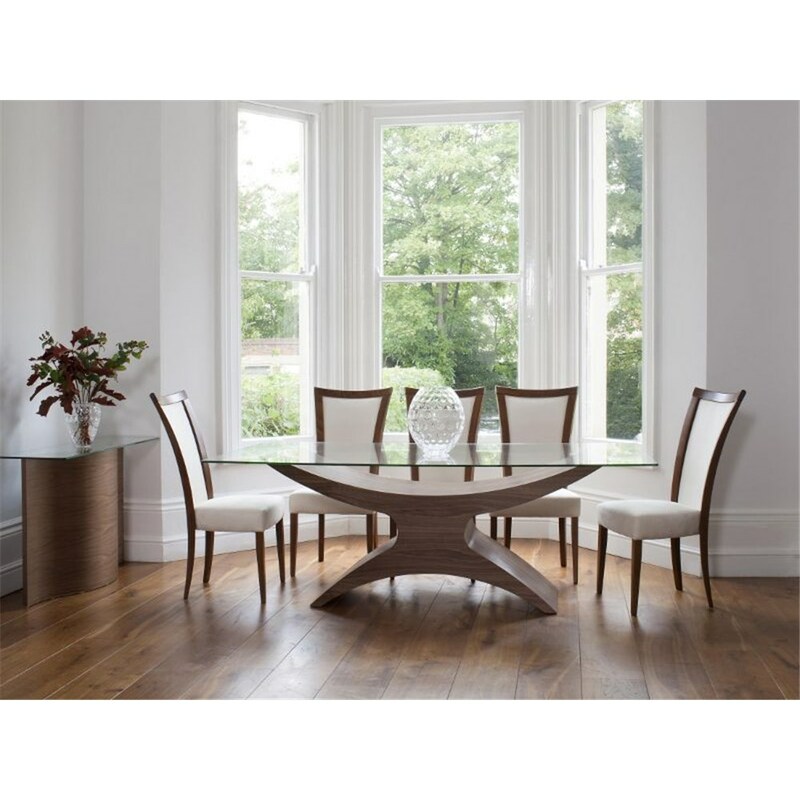 With smooth, curved edges and visually stunning designs, Tom Schneider dining room tables and chairs are crafted from the finest natural woods to create a powerful centrepiece for your dining room. With several different ranges available, David Phipp offer Tom Schneider dining room tables and chairs as well as sideboards, coffee tables, lamp tables and console tables to ensure your dining room furniture set matches perfectly. Browse the range online or visit us at the David Phipp Furniture Showroom in Ferndown to try out the Tom Schneider furniture range for yourself.